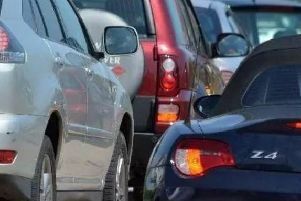 There are long delays on the A1 southbound between Wittering and Stamford this evening following a crash. Cambridgeshire police are at the scene of the collision but are warning motorists to avoid the area. The crash has taken place close to Townsend Road and delays are back to the A43, Kettering Road, at Stamford.